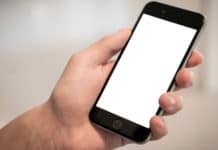 Smartphones are the helpful device, using which we can collect useful information and can entertain over selves when we feel bored. One such entertaining thing in the smartphone is watching movies. You may have experienced the fun of watching movies on iPhone and iPad on a day with pleasant weather. 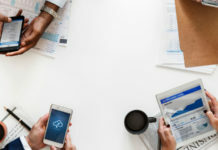 But you may have the doubt on which apps will give you the better experience. I believe you may be interested in knowing the details of the Best Movie Apps for iOS devices. This article gives you the easy way to find the best movie apps for iOS devices. It gives you the brief overview of the apps to be installed in your devices for best and fun experience. 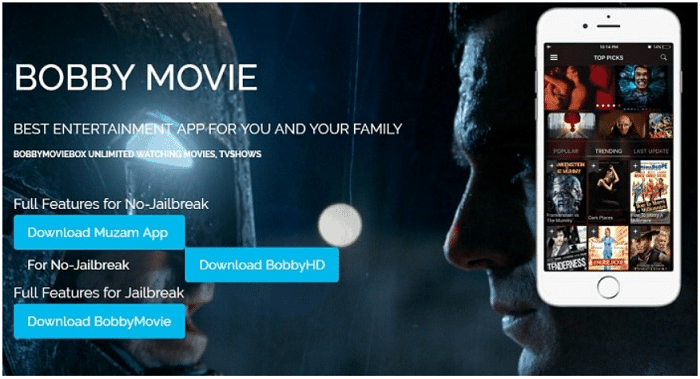 Don’t worry if you’re an Android user, we have a list of best movie apps for Android as well. It is one of the oldest and famous apps developed by an American entertainment company in 1997. This entered into the field of telecasting movies in the year of 2013. 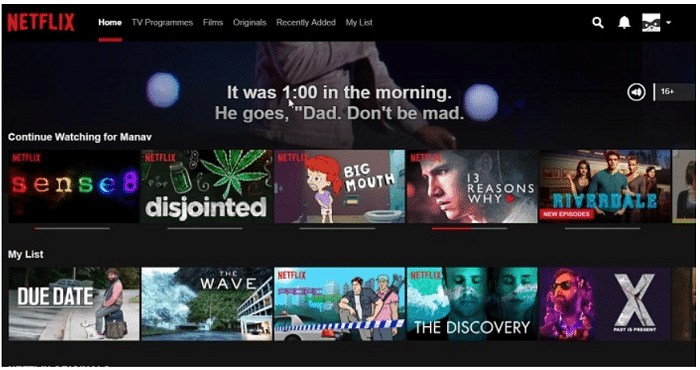 Netflix now became the biggest players in the media market. Here you have to pay to enjoy the unlimited streaming of your favorite movies. This application gives you the best performance and is one of the finest of the Movie Apps for iOS devices. It has several features like resuming your watched movies and your favorite lists, etc. 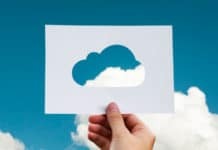 Try this to stream many numbers of shows and movies. It is the free app to watch your favourite movies on your iOS device. Tubi TV requires you the iOS 7 version. It is the library where you can access your favourite movies and tv shows. This great app was launched by Adrise in 2014 to expose the content providers. It holds more than 40,000 films and several TV episodes. iOS users always have only a few options to have a better experience in their devices. Ted Leonsis launched Snag Films during 2008. To stream good movies, this app has been developed which gives you the free access to more than 5000 movies. It can support multiple platforms. 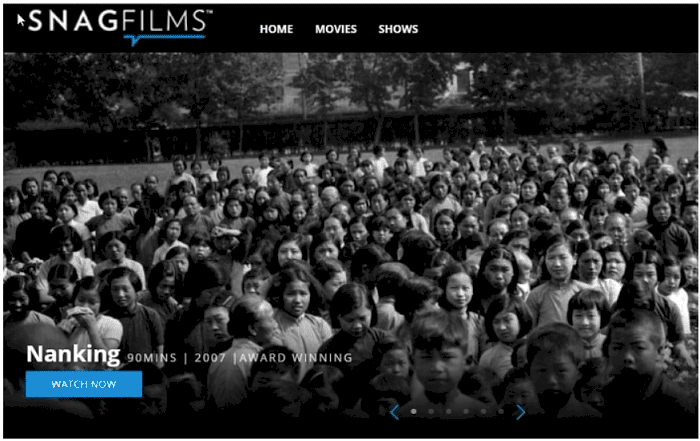 It provides the opportunity for the filmmakers to submit documentary films on this site. It is the official app to watch new streaming movies with HD quality in your iOS devices. Bobby Movie Box leads you the way to search the shows by genres. It gives you the opportunity to quickly add your favourite movies and TV shows in your bookmarks list, from where you can easily access those films. The app is regularly upgraded which is the advantage of the app. Certainly a deserving spot on our list of Best Movie Apps for iOS. Star India owns the mobile entertainment platform where one can stream movies, TV shows, Cricket shows, etc. This free movies app is available in India, Bangladesh, Pakistan and Nepal from 2015 which will be distributed worldwide soon. 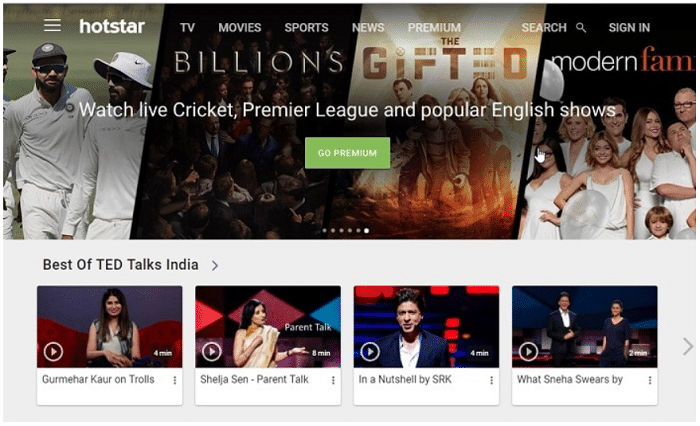 Hotstar is available in 8 different languages to stream the favorite TV shows. 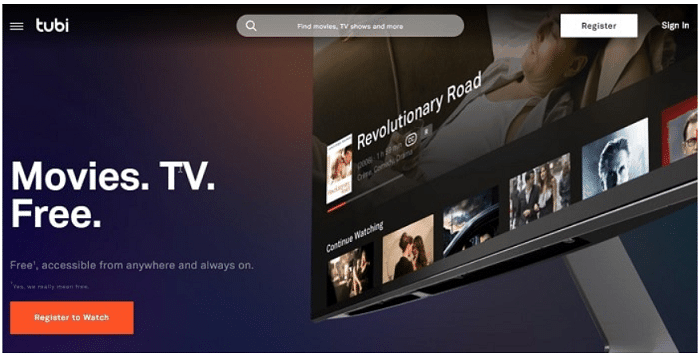 Watch famous movies and shows anywhere at any time on the Amazon Prime Video app. It telecast you the famous Tv shows like The Grand Tour, The Man in the High Castle, Mozart in the Jungle, Transparent are some of the famous and award-winning titles which you can watch on Amazon Prime with good quality. You can also stream Amazon FireTV via Kodi Boxes. It also gives you access to thousands of games and apps. It is one of the best Movie Apps for iOS brought to you by the famous Amazon shopping zone. You can get new movies at low price via this app. It is one the best app for getting high-quality HD where you can get new movies too. If you are looking for HD and Ultra HD anime movies, then this is the best app for your iPhones to download from Apple store. It also has the option of downloading your favourite movies to watch it in offline mode. Viewster is readily available, and it can help you to search for the movies quickly. It also consists of various TV shows on the site to watch. Yidio app provides you with the high quality and high definition content and compatible with both the iOS and Android devices. This app gives you an opportunity to watch several movies for free. Some movies are also to be purchase by the customers. You can also view the movies which are not available on the site. It suggests you the site where you can get movies that you were searching for. First, you may face some difficulties in handling this app then after few days, you can easily get the movies what you are searching. All the amazing features of this app makes it one of the best in these Movie Apps for iOS. 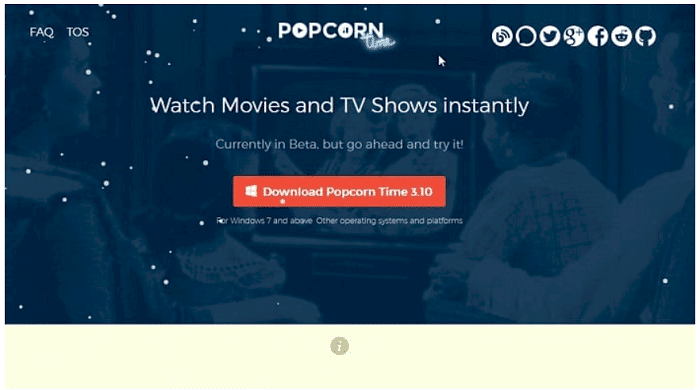 Popcorn Time is the multiplatform app which can be downloaded in iOS, Linux, Windows, Android and Mac. The quickly gives the movies to you directly from the torrent links. It is the app which competes with the Netflix. If you have interest in famous and top movies, then this is the right choice for you to choose without any hesitation. 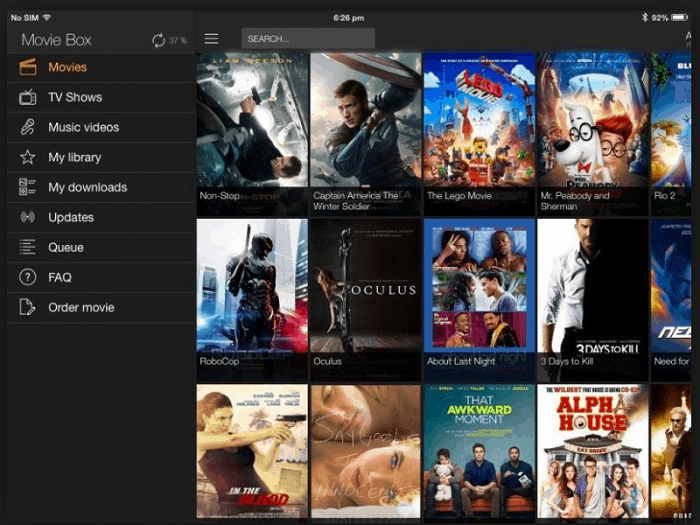 Movie box is the entertainment app where you can have a hub of several entertainment videos and streaming movies. It is available in the Apple store as the replica of the Show box app. You have the option to even download along with the streaming option. If you are searching the movies and your favorite shows online, it can be your perfect opportunity to get this film. It is one of the free Movie Apps for iOS which every iOS users must download to stream and download their favorite shows and movies for free. 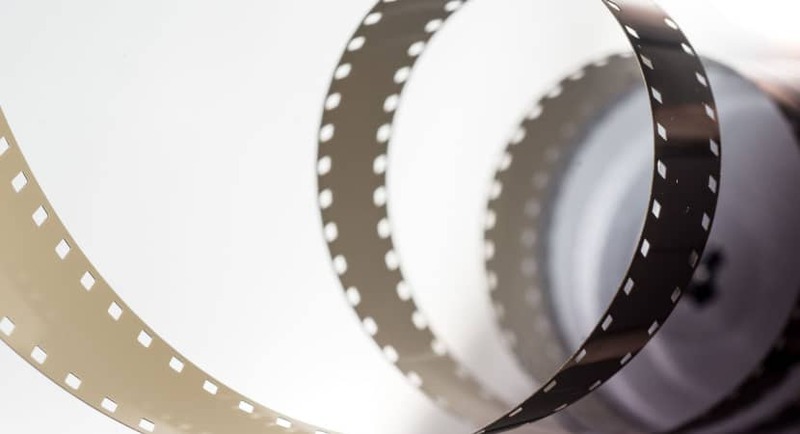 Here are some of the Movie Apps for iOS that are going to get you the best movies that you want to watch without interruption, check out the whole list and choose the best one for yourself.